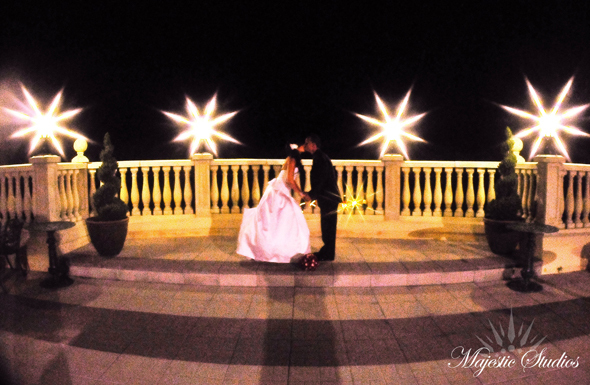 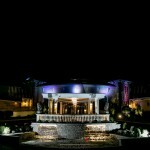 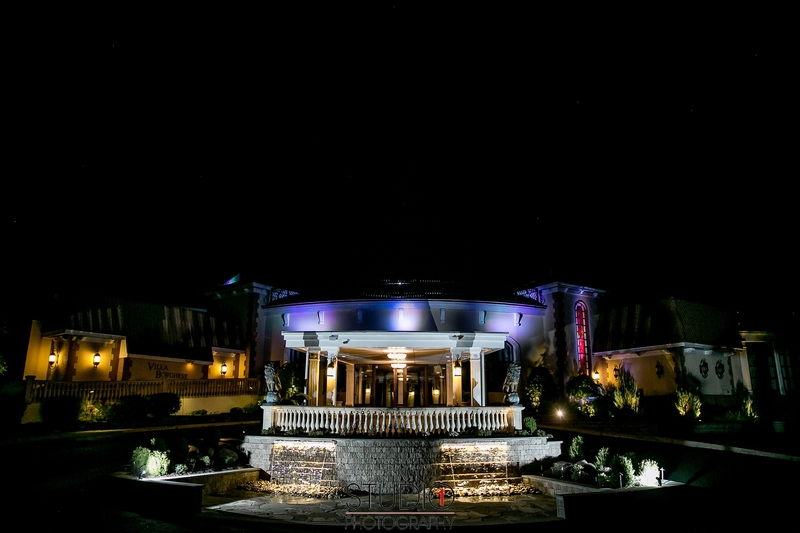 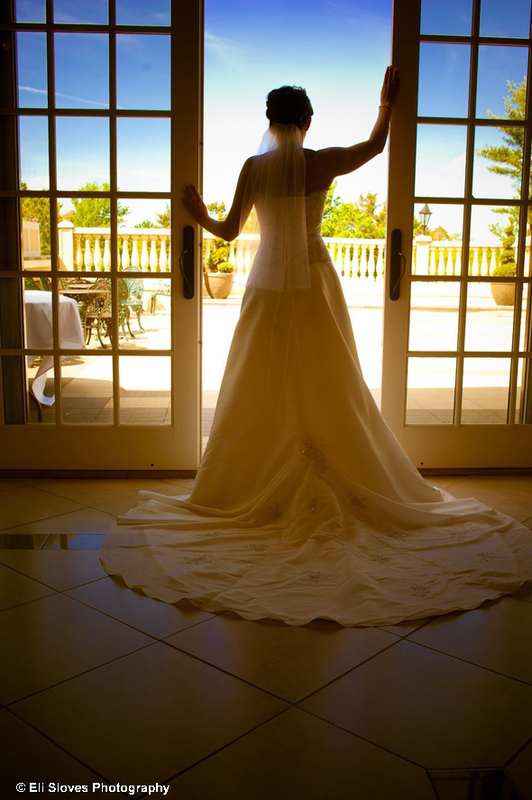 At Villa Borghese elegance, ambiance, exemplary service, and delectable cuisine are in perfect harmony on your special day. 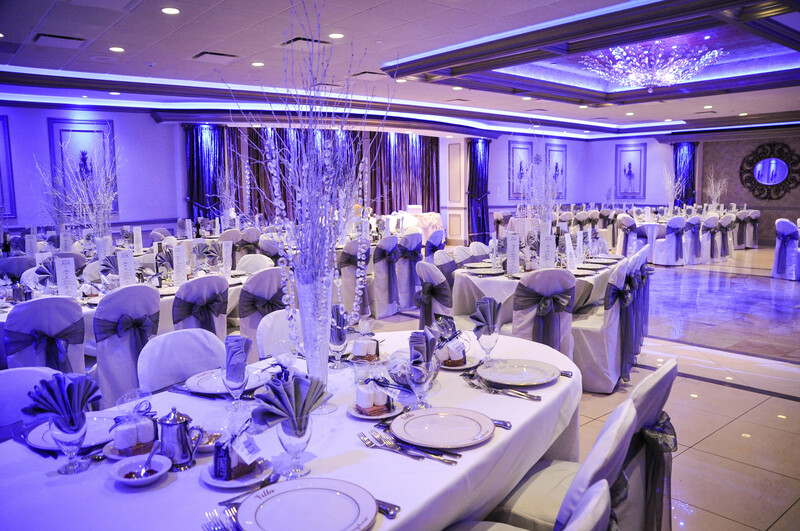 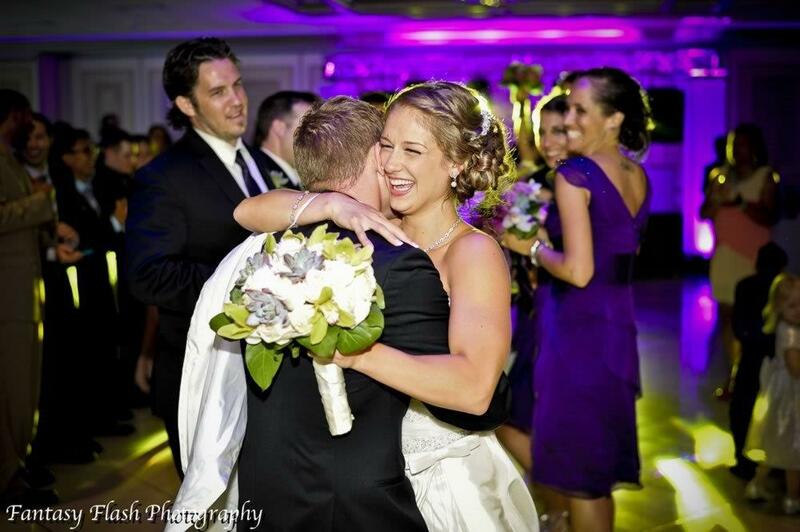 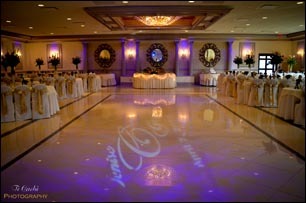 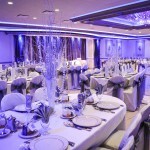 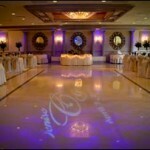 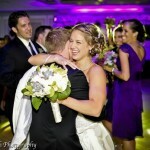 See our newly renovated ballrooms. 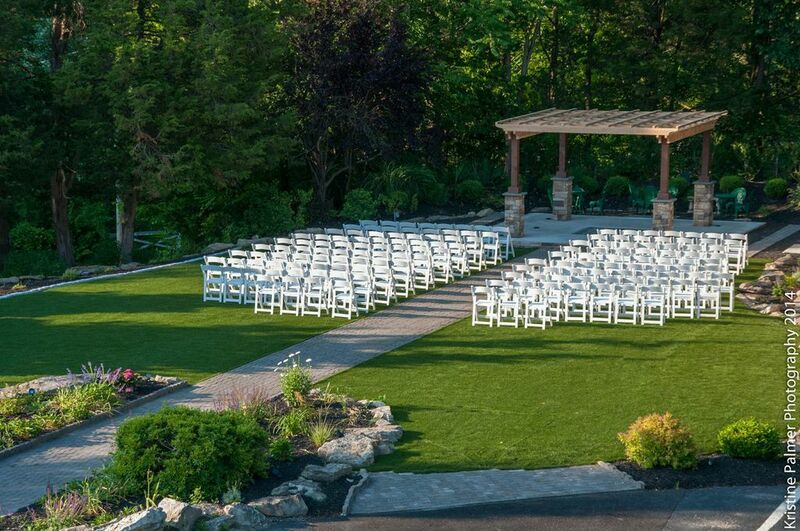 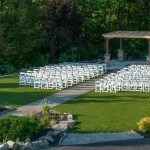 The composition of wrought iron, stone balustrades, and granite floors set amidst our sweeping gardens and meticulous landscape create the perfect setting for your wedding day. 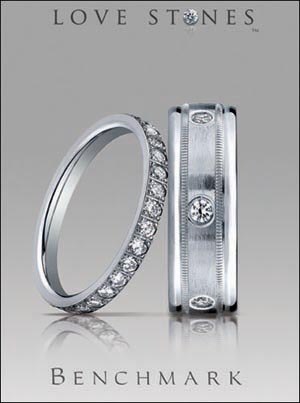 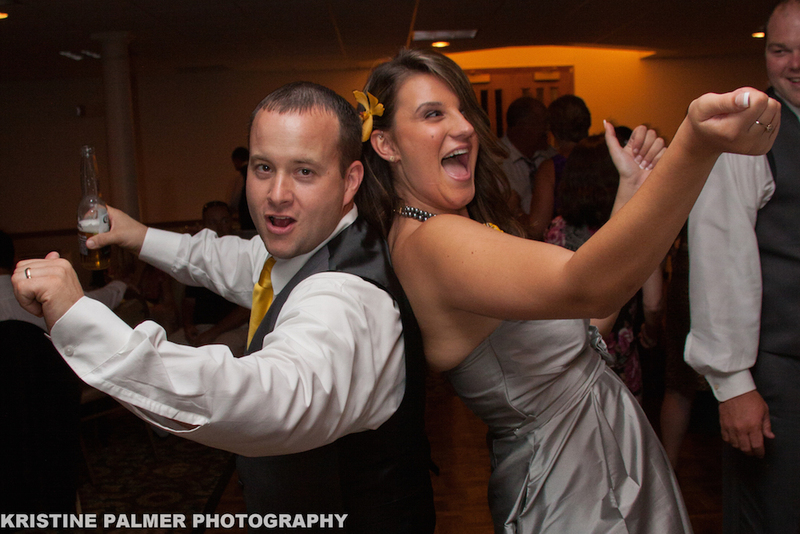 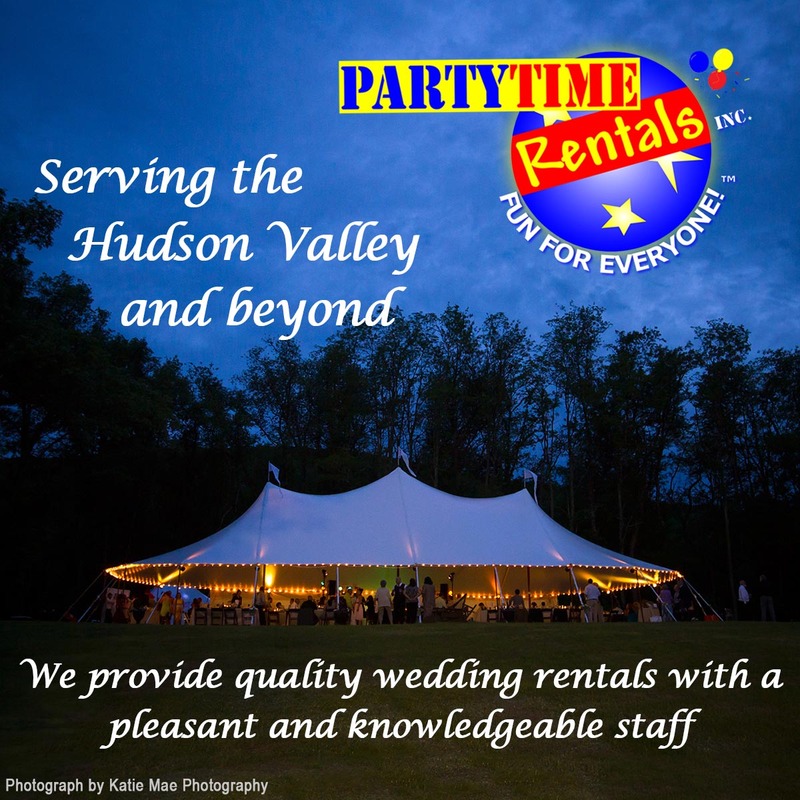 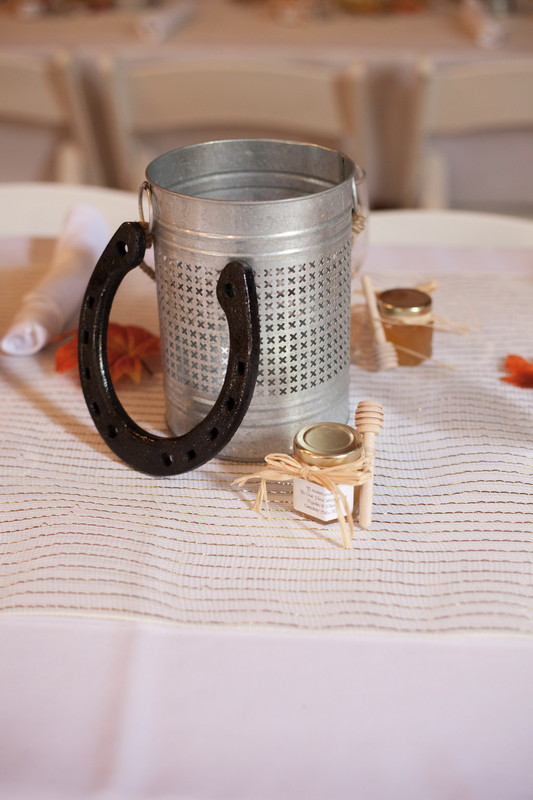 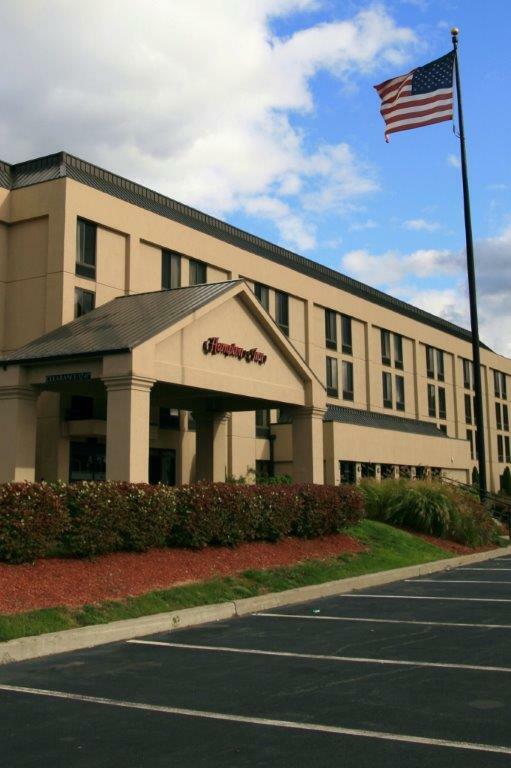 We are the most recommended catering facility in the Hudson Valley.